BB cream for your hair? Yup, it does exist. 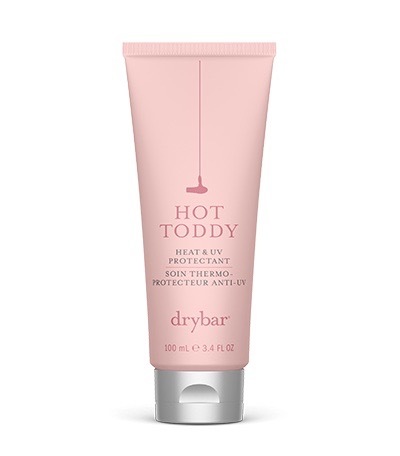 This multi-benefit heat protector primes hair fibers, moisturizes, smooths, softens and adds shape to any look. Ginkgo biloba extract helps strengthen your strands against external aggressors thanks to its antioxidant and healing properties. There’s a reason this one is called platinum. 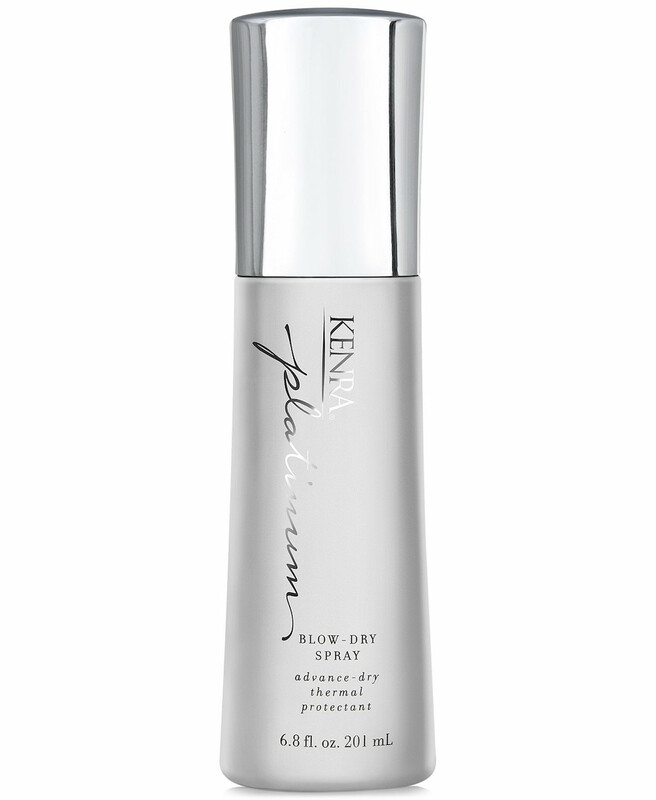 It not only provides heat protection, the spray also cuts down on blowdry time by 50 percent. The lightweight formula tackles frizz as it detangles, smooths and softens. 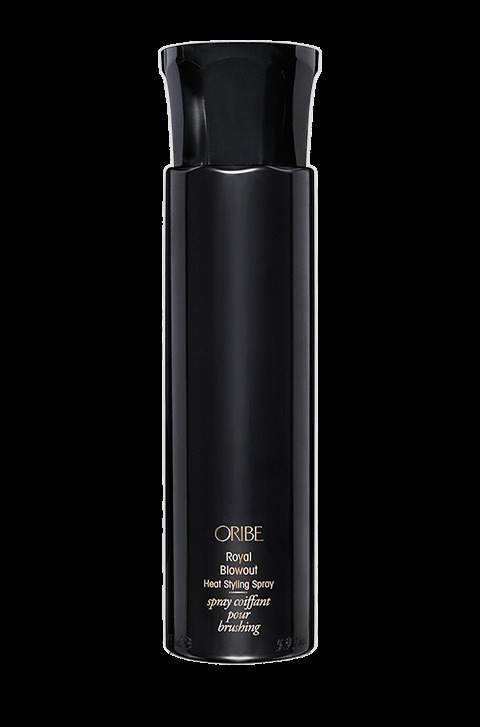 Give your hair the royal treatment with this heat protectant spray. An exclusive silicone complex smooths while speeding up drying time. Plus, it tackles split ends and strengthens hair with some help from argan oil for healthy-looking locks with plenty of body and shine. Protect your mane from blowdrying with this weightless finishing cream. It safeguards your strands against heat damage up to 425 degrees Fahrenheit. And even contains good-for-your-hair rosehip, argan and coconut oils to smooth, enhance shine and tame frizz. You don’t have to spend a fortune for protection. This heat-activated spray can stand up to any hot tool by enhancing your hair’s flexibility as it prevents styling damage. Simply spray six to eight inches away from the mid-shaft to ends on damp hair, then blowdry. Or spritz on dry hair before curling or using a flatiron. Of course blowdry central Drybar would produce a top-quality option. This heat protectant lotion not only prevents damage and color fading, it actually helps protect your mane from UVA/UVB exposure. Plus, there’s artichoke leaf extract to tackle dehydration for fresh-looking locks. Blowdry every day this winter with a little assistance from this mist. It reduces drying time, ups the shine quotient and detangles. Just apply a thin veil before breaking out your blowdryer. Get silky strands while protecting them from both heat and UV damage (a year-round issue) with this primer. Six light oils instantly make your mane softer, smoother and untangled. It even protects against breakage. This leave-in spray repairs and prevents heat damage by creating a protective barrier that prevents breakage, split ends and frizz. Vitamin-enriched, it repairs and seals the hair surface to strengthen and shield strands. It’s so effective that it actually reduces breakage and split ends up to 99 percent. Moroccanoil’s weightless aerosol spray rehydrates hair as it protects from heat styling damage up to 450 degrees Fahrenheit. It boasts argan oil full of vitamin E, essential fatty acids and antioxidants to nourish strands. There’s also a form of vitamin B5 that offers a noticeably glossy finish. 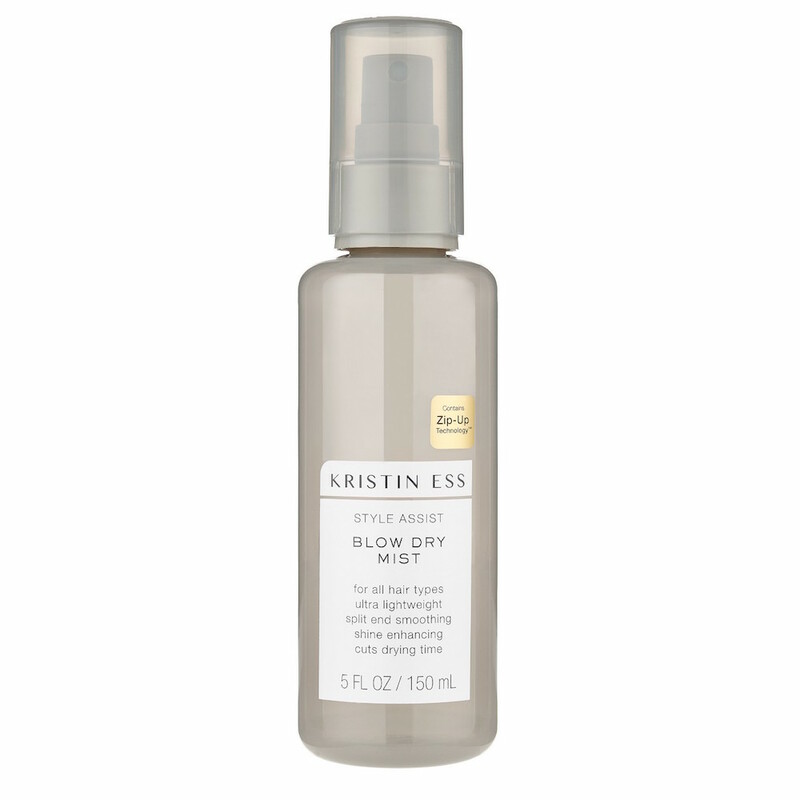 Billing itself as "a keratin treatment without the commitment," this mist works as a primer before heat styling. 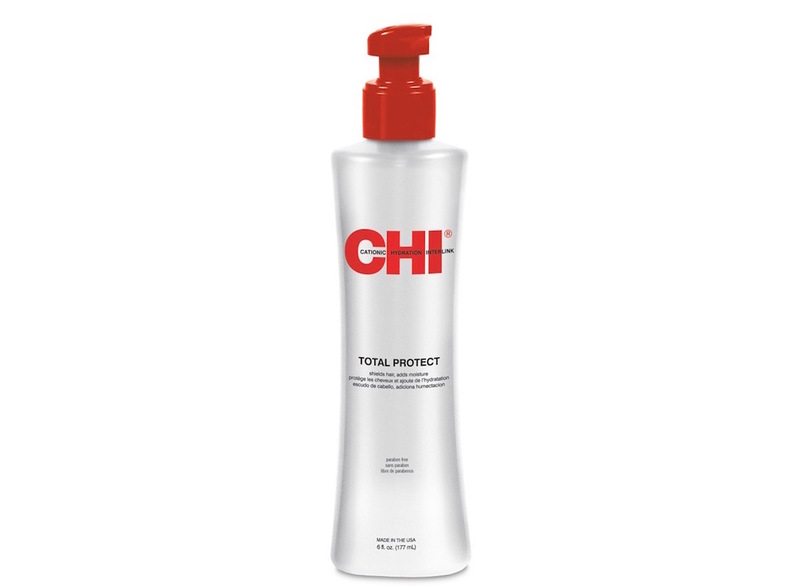 It protects your hair from hot tools while adding shine. And it helps set any style, from smooth strands to perfectly coiled curls. The post 12 Best Heat Protectant Products for Blowdry Season appeared first on theFashionSpot.